The ideal vacation home stay for 2-4. 50m from the amazing long white pebbled Sami beach. 70 sqm full furnished home, 1queen bedroom, 1 twin bedroom, both with ceiling fans, closet, night table and lamp ,1 bathroom with shower, full equipped kitchen with ceiling fan too, and defined nice resting point, where TV and lazzy chair. Backyard includes BBQ ,large table & 6 seats . 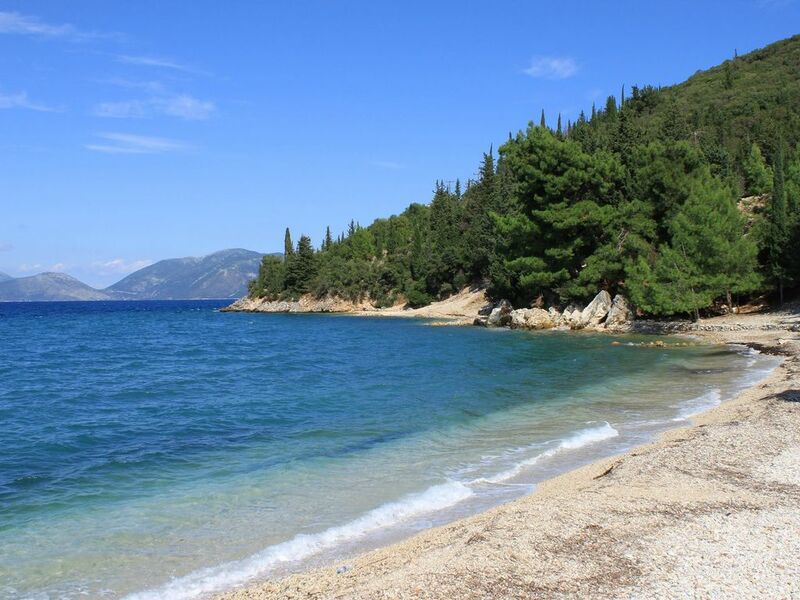 Even though main see sights of Cephalonia such as Melisani, Drogarati, Ancient Walls of Sami, Karavomilos are located in less than 4 km distance. Car or scooter is recommended because Cephalonia is full of surprises you might like to explore! Sami is a well developed city with all different lind of busineses you might ask for. Local market with fresh fruits , dairy products, super markets, farmancy, bakery stores, beauty salon and many cafe, bars ans restaurants . Early check in & late check out available under conditions, please let us know your arrival time as soon, it will help us in order all our guests to get the best hosting experience hosting .